Rifleman William D. Smith was a childless married labourer, called out to meet the Fenian invasion as a member of No. 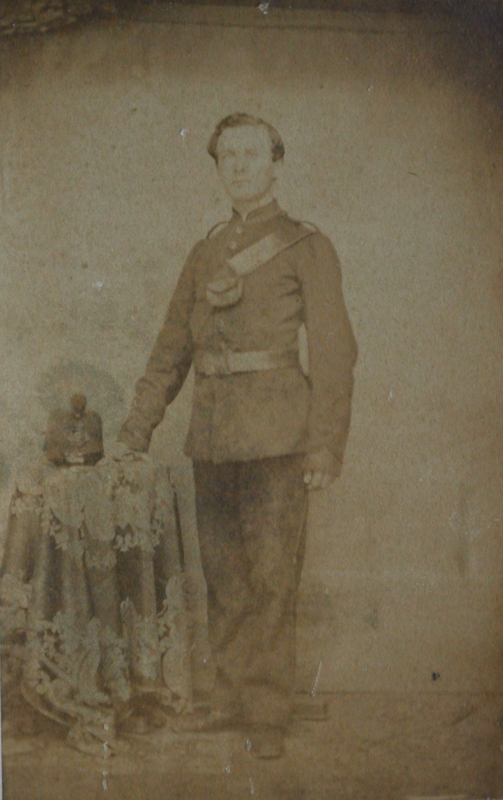 2 Company, Queen’s Own Rifles of Canada when he was killed on 2 June 1866 while in or leaving the hollow square that had been ordered in error. He is buried in St. James Cemetery, Toronto.